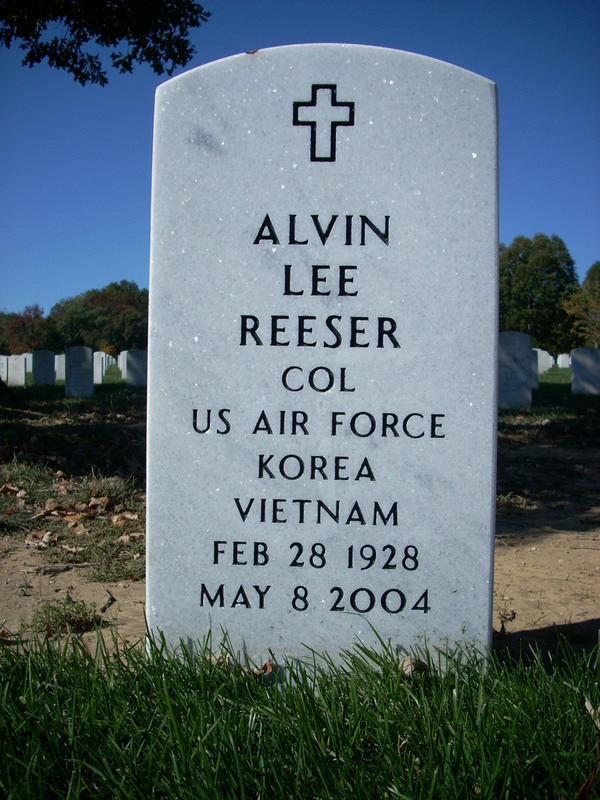 Colonel Alvin Lee Reeser, United States Air Force (retired) passed away on May 8, 2004 in Huntsville, Alabama. He was born on February 28, 1928 in Lakeland, Florida to Ernie and Susie Reeser. Al was preceded in death by his parents, his brother, Don, and his grandson, Rex. He was raised in Vero Beach, Florida and attended Auburn University where he played football. He left the University to join the US Air Force Cadet Program in 1948. Later he graduated from the University of Arizona as an honors graduate in Mechanical Engineering and went on to earn a Masters degree in Systems Management from the University of Southern California. 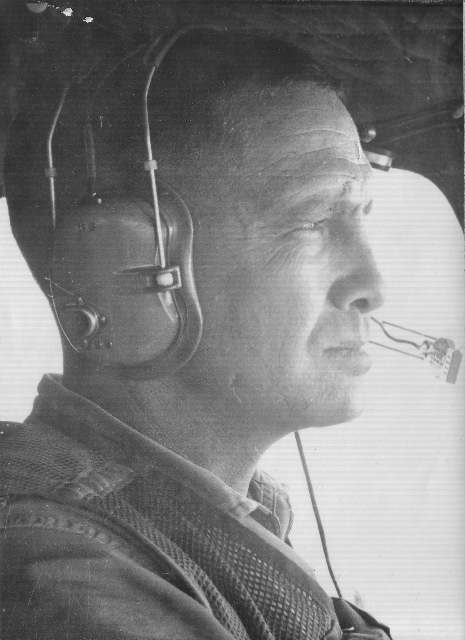 Al was a decorated veteran of both the Korean and Vietnam Wars, where he flew over 200 combat missions as a pilot. He retired from the Air Force in 1976 while serving as the Vice Commander at the Space and Missile Test Center at Vandenberg Air Force Base, California. From 1976 to 1985, Al worked for Rockwell International as the General Manager of the Kennedy Space Center Launch Operations. His team successfully processed, launched and recovered the first ten space shuttle flights. He received the “Distinguished Public Service Award Medal”, the highest NASA award given for non-governmental service. In 1991, he became the President and CEO of SpaceHab, Inc. in Washington, D.C., a firm that develops modules for space-based research and cargo transportation on the US space shuttle fleet. The Reesers returned to Huntsville in 1994 when Al retired. Al will be greatly missed by his family and friends. 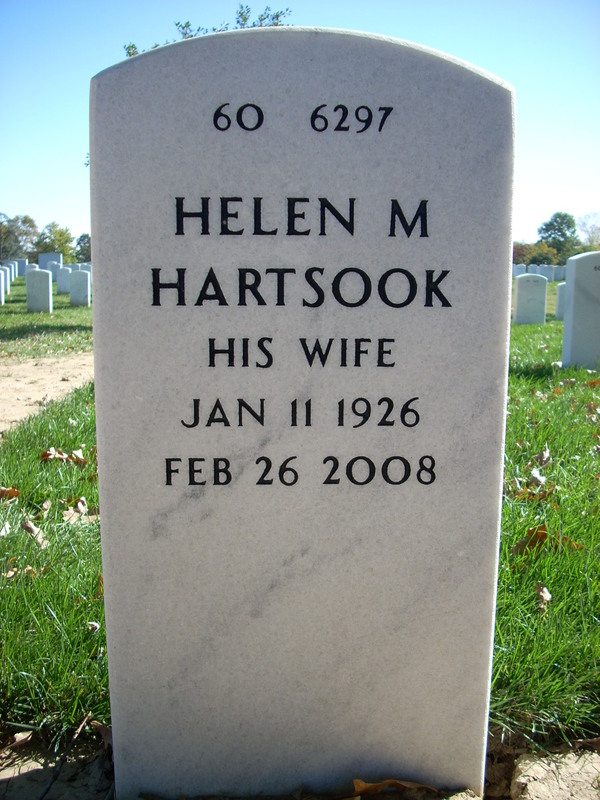 He is survived by his loving wife of 54 years, Helen (note Helen passed away on 25 February 2008 and joined her husband at Arlington National Cemetery); his three children, Becky Kuntz (Gregg) of Scottsdale, Arizona, Michael Reeser (Carroll) of Sweetwater, Texas, and Don Reeser (Kimberly) of Maputo, Mozambique, Africa. 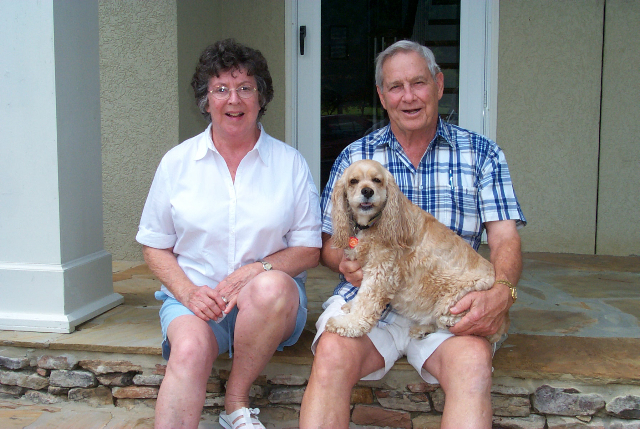 He leaves seven grandchildren, Kristina Kuntz, Michael Kuntz, Joe Reeser, Lauren Reeser, Katie Reeser, Matthew Reeser, and Susannah Reeser; and two sisters, Ruby Zeuch and Joyce Northern, both of Vero Beach, Florida.